Chelsea's top four hopes this season rely on the January transfer window and it's a real mess. As each day passes this month and with all the constant speculation over player signings and moves away from Chelsea, I truly believe that any hopes we have of a top four finish will come down to who we can keep, bring back and sign this month. Having prepared your squad in the summer and set your stall out early doors, the window is seen as an opportunity to strengthen in key areas. 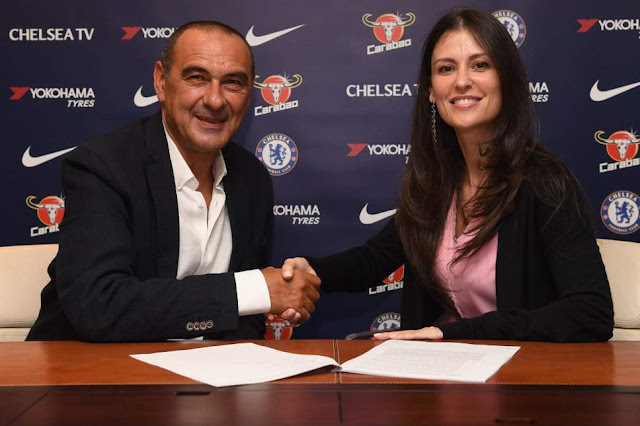 In Maurizio Sarri's case, it's an opportunity to begin to add to his philosophy here with the players he wants even if it's seems that it is going to be difficult. We have to remember that he had little time to do so six months ago due to his late appointment. The January transfer window is viewed by many as a quick fix. You are NEVER going to be able to prize someone viewed as a key-player from one of your rivals or the big European sides unless you pay extortionate money. If you do, as in the case with Christian Pulisic, it would be to agree a deal for the player to join next season. So to the current speculation and let's be honest, there is plenty of it. The overall impression I get is that it seems a real mess behind the scenes. 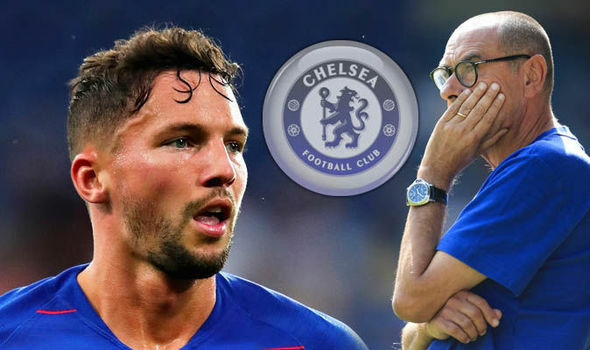 For example, Danny Drinkwater and Victor Moses have been told by Sarri that they are no longer required, their services here are not wanted as they do not fit into HIS style. It's now the 17th January - why have they not been sold or loaned out as they are not playing at all - not even in the cup competitions? 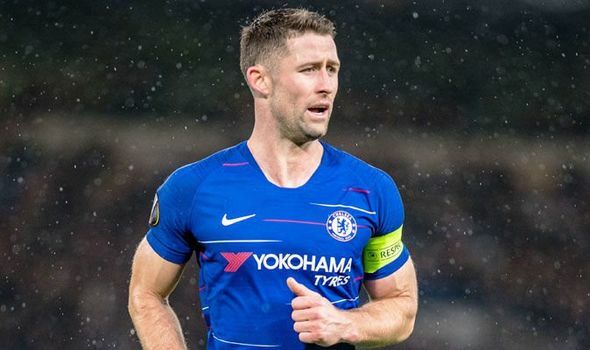 Gary Cahill has been told that he isn't good enough with the ball at his feet and that he doesn't fit into Sarri's style as we have seen with his lack of opportunities in the first team being restricted to cup competitions. It's the 17th January - why has he not been sold or loaned out? Cesc Fabregas has been sold to Monaco with no replacement brought in as yet which is ridiculous really. Yes we are being linked with players left, right and centre but no deal agreed almost a week later? Alvaro Morata wants out which we can now all agree and it seems that he is willing to go anywhere as long as it's away from Chelsea. Of course we have to take the speculation and reports we read with a pinch of salt most of the time but those that have real substance from reliable sources would have you believe that a deal had been agreed with Seville for Atletico Madrid to come in for him at the last minute and change everything (please, please, please try and get Diego Costa back as part of the deal!!). 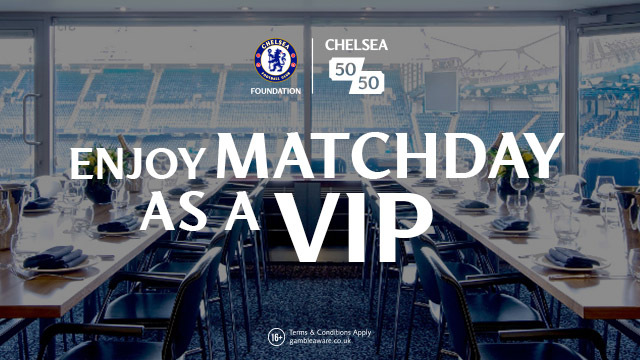 However, Chelsea will not allow players to leave, Maurizio Sarri will not allow players to leave unless a replacement has been signed (Cesc Fabregas?) but at the moment the ONLY option we are looking to consider is Gonzalo Higuain and a possible six-month loan deal to the end of the season with either an option to extend that loan for another year, or make him a permanent signing at the age of 32 next year. For me it has to be the loan option for six months with an option to extend next season. Spending £30m is ridiculous. 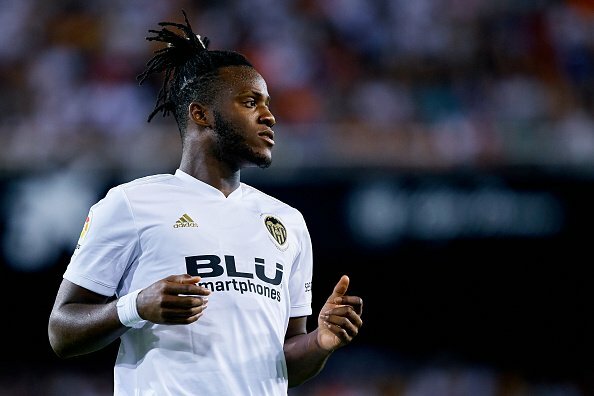 Michy Batshuayi - a proven goalscorer in the Premier League, someone who knows how to play and work in tandem with Eden Hazard having done so here and with Belgium is sitting waiting in Valencia for a move to Monaco on loan for the remainder of the season to be sanctioned by Chelsea. Why not give him a chance as the number one here to fight with Olivier Giroud for the remainder of the season than to send him out on loan again? 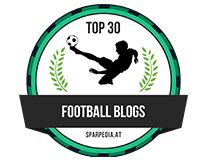 There are reports in Italy that deals are on the table for both Emerson Palmieri and Davide Zappacosta who have reportedly become unhappy with their lack of game time under Maurizio Sarri who, as we know, refuses to rotate players other than a central midfielder, an attacking midfielder and the striker. The problem again here is the fact that they will not be allowed to move unless there are replacements signed first but let's be honest, and as I have stated at the beginning of this blog post, who is out there that could be signed? You would need to sign someone viewed as a key player by their current club who would also not be willing to let them go without their own replacement in place! It's a real mess in my opinion in what has become in my view a vital transfer window for what we are trying to achieve this season - the top four. If Chelsea fail to bring in players who WILL CHALLENGE immediately for a first-team start (even though it's not likely to happen based on Sarri's rotation policy) but make last-minute, hasty decisions it's a sign of panic and sends out the wrong message which will ultimately prove costly as far as the top-four goes this season. Maybe, just maybe for once we take stock of what we have at the club, look at the players we have out on loan who deserve the opportunity of a six-month trial in our first-team squad to see if they can make the right impression on the manager and eventually force their way into the team. I know it's a pipe dream but anything is better than what we currently have right now including those players previously mentioned as being told that do not fit into Sarri's plans. We have two weeks left and it does not look promising at all but a real mess. Let's see what happens.